The drink-themed print anthology, IN VINO VERITAS, edited by Dorothy Davies, will be closed to submissions once it accepts at least 3,000 more words for publication. The anthology will be produced by Static Movement–the publisher that produces the online e-zine, edited by Chris Bartholomew, in which my second published short story, “Early Retirement,” appears. 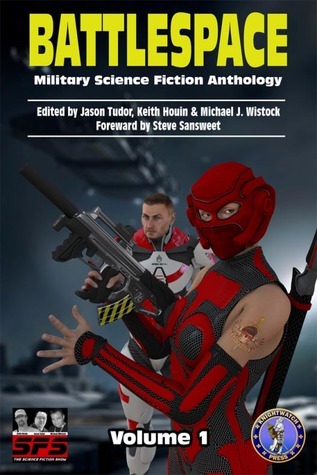 Static Movement has produced well over one hundred differently-themed anthologies–most, if not all, still available on Amazon and other outlets. A list of Static Movements projects can be found here. Two of my stories will appear in the new anthology. 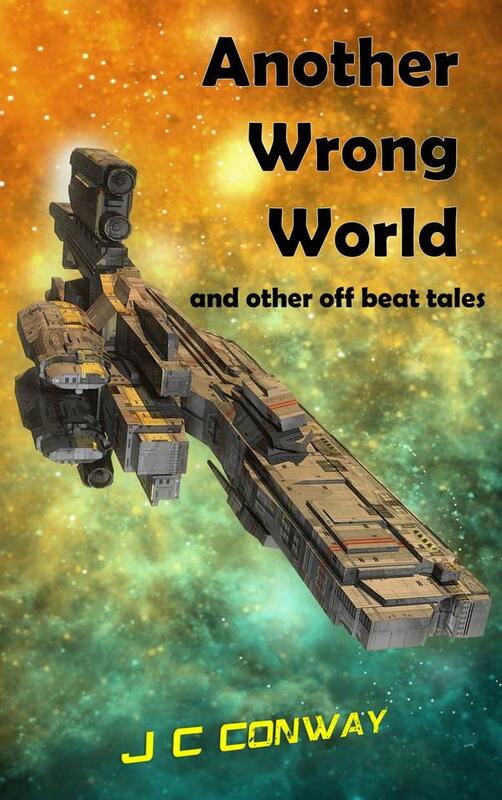 “Another Wrong World” is a science fiction flash story about a star pilot feeling sorry for himself in a hollowed-out asteroid bar. 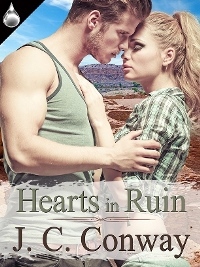 It was previously published last year by Indigo Rising Magazine. My short western, “Medicinal Need,” is a new story about a young cowboy struggling with a possibly fatal wound from a stray shot. Both stories revolve around a drink of one type of another–the theme of the anthology. March 20 Update: IN VINO VERITAS will be closed to submissions at the end of March. This entry was posted in Call for Submissions, Publication, Writing and tagged anthology, Drink, Submissions, Western. Bookmark the permalink.